Kaystone Developments is an integral part of an established group of companies that has been working on development and construction projects in the Czech Republic since 1991. The original company TWC Ltd. was founded in 1946 in UK and is still trading today. In close co-operation with our associated company Interserve k.s. Kaystone Developments has concentrate mainly on development and construction activities, including the sale or lease of new build or renovated real estates in the Czech republic. We have long term experience with preparation and realization, not only our own projects but also turn key projects for foreign and Czech investors. 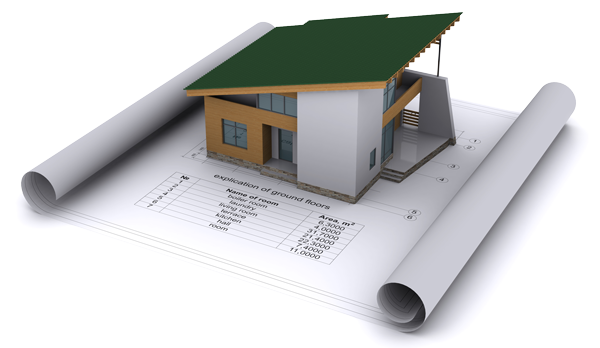 Kaystone Developments provide the services of project management, finance consulting and cost management. Our success is due to the quality of our management and team of financial and construction experts.